Rob brings you a double feature interview with Jay Lundy of AKA Cigars and Tom from Acme Cigar Company to find out what's new for them at the IPCPR 2015 in New Orleans. 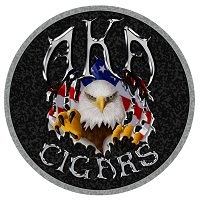 We chat with Jay and Tom from AKA Cigars. Like usual it is laugh riot.